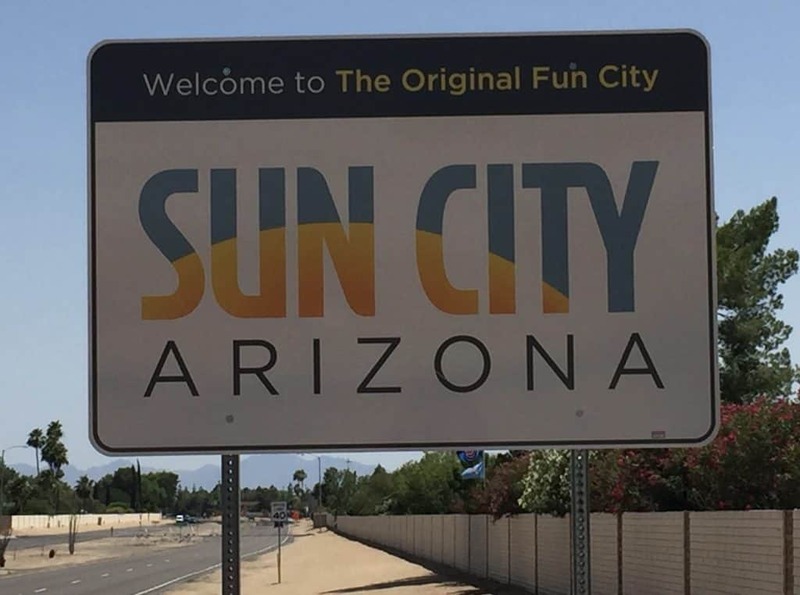 Search newest listings and price reductions in Sun City Arizona 55 plus. The original Active Adult Retirement Community in Arizona. Many affordable homes and condos available. 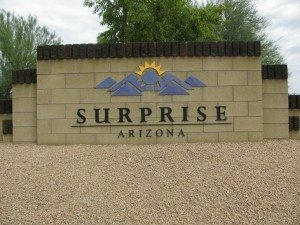 Newest Listings and Price Reductions for all of Surprise Retirement Communities currently listed on the Arizona MLS. Their are numerous affordable homes & condos for sale in these 55 plus Active Adult Communities. Search New Listings, Current listings, and Price Reductions for 55 plus Golf Course Condos in several Arizona Retirement Communities. After you have found a Condo or homes that peak your interest, give me a call or send me an email at the contact information listed below. Custom searches coming soon. Please explore the other 55 plus communities to the left of your screen.